Late last week, NPQ wrote about the bankruptcy filing by USA Gymnastics in the wake of all the charges around its complicity in the sexual abuse scandal and subsequent coverup. A lawyer for those who were abused characterized it as a tactic to stall pending lawsuits. 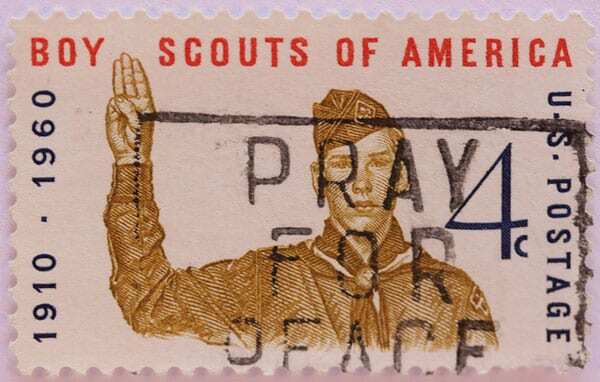 Yesterday, it emerged that the Boy Scouts of America (BSA) are also looking to declare bankruptcy, and for a similar reason. That organization also has lawsuits pending for sexual abuse of scouts, and the organization could request that the suits be halted while it goes through a reorganization. This, some speculate, would give the group some leverage in settling the suits. “We have a social and moral responsibility to fairly compensate victims who suffered abuse during their time in Scouting, and we also have an obligation to carry out our mission to serve youth, families and local communities through our programs,” Surbaugh continued.